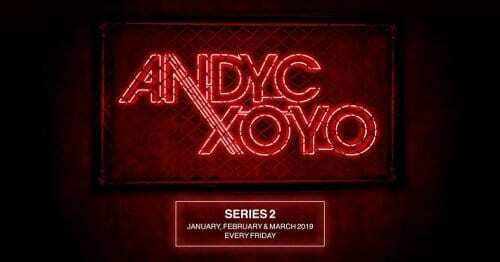 This week the Ram Records founder and all-round D&B champion has announced another Andy C – All Night session at London’s O2 Brixton Academy. 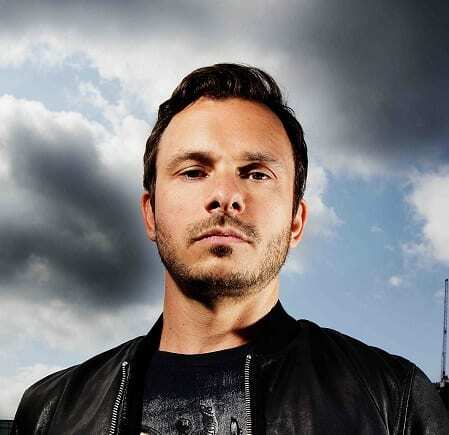 What’s potentially set to be an annual calendar event for UK D&B fans, last year Andy’s marathon session went down in electronic music history: it was the first time a sole DJ had ever attempted to fill the famous London venue… And consequently sold out months ahead of the actual party. 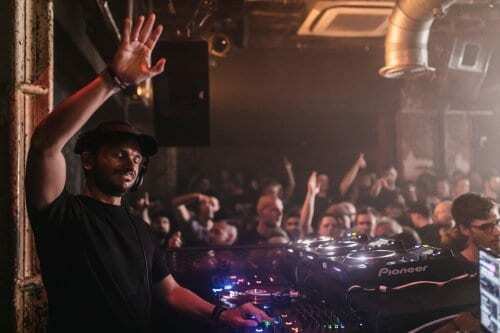 Last year he spoke to UKF describing his All Night events as “a beautiful feeling to go on an epic journey with everyone” and admitting to have to sit under the decks for 20 minutes after the show out of pure 8-hour-mix bewilderment and exhaustion. 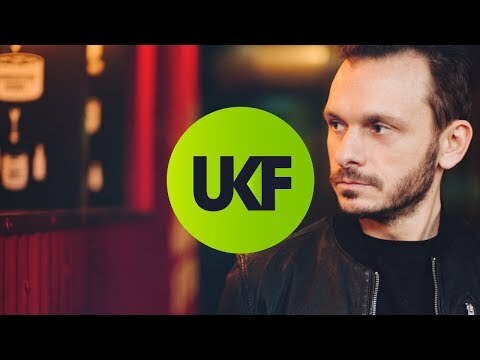 Make no mistakes: Andy C – All Night is unique experience that allows him and the crowd to go much deeper into the dance than any club or festival headline set generally allows. This year’s O2 Brixton Academy session take places on Friday October 30. Those who sign up will be able to grab early bird tickets from 9am Wednesday July 22, two days before the general sale starts on Friday July 24. Last year’s Andy C – All Night saw over 3000 tickets (that’s over 75 per cent of the venue’s capacity) fly out within 48 hours so signing up is highly recommended.